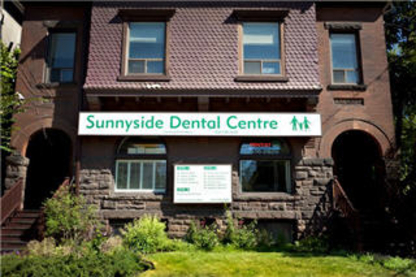 Dr. Shonna Masse is a certified specialist in paediatric dentistry. She treats children from teething to teens, and children with special needs. 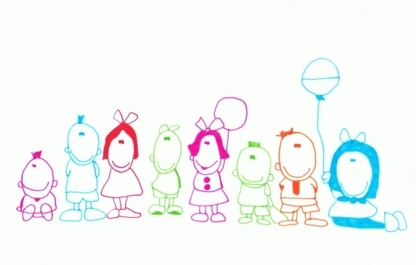 Dentistry For infants, children, adolescents & those with special needs. New Patients Welcome!